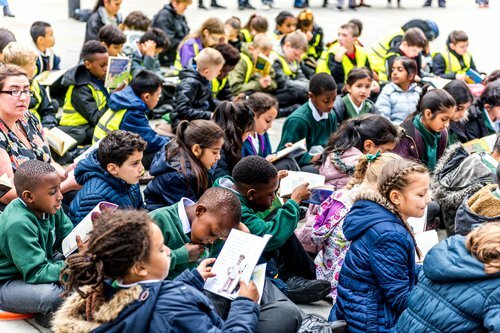 On 28 September, children and adults across Manchester stopped what they were doing to pick up a book in celebration of National Poetry Day. The Drop Everything and Read initiative came as part of our Read Manchester campaign in partnership with Manchester City Council. We asked Mancunians to choose magazines, newspapers, novels and more and read them for just 10 minutes, which research shows is all it takes to make a significant difference to a child’s literacy. Children, teachers and employees from local businesses met in the city’s St Peter’s Square to read together, receive free books, enjoy brilliant performance poetry from Dom Berry and marvel at the six BookBenches on display in the square, which were decorated by Manchester school children and community groups. The group was made up of 90 children from local primary schools - Abbott Community Primary school, Cheetwood Primary and St Wilfrid's R.C Primary school. 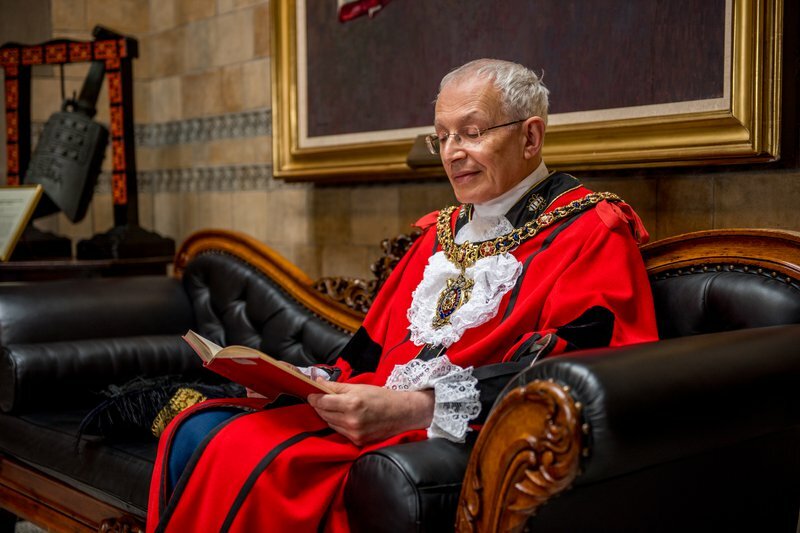 They were joined by members of Manchester City Council including Executive Member for Schools, Culture and Leisure Councillor Luthfur Rahman, Deputy Chief Executive Sara Todd, Interim Director of Education Amanda Corcoran, and the Lord Mayor of Manchester Eddy Newman. There were also groups from the Manchester Metropolitan University and English as a second language learners from Manchester Adult Education Service, as well as workers from nearby offices. 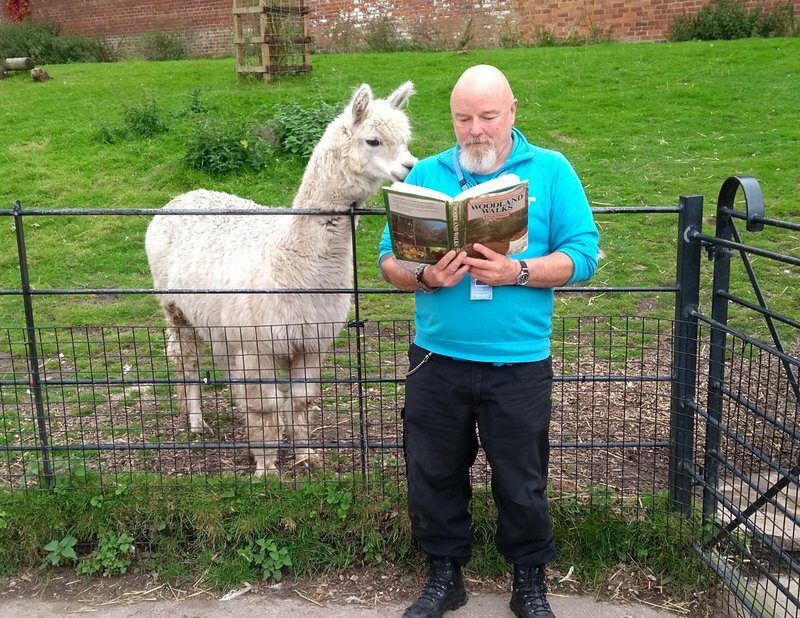 Those who couldn’t make it to St Peter’s Square shared their reading selfies using #ReadMCR on social media. 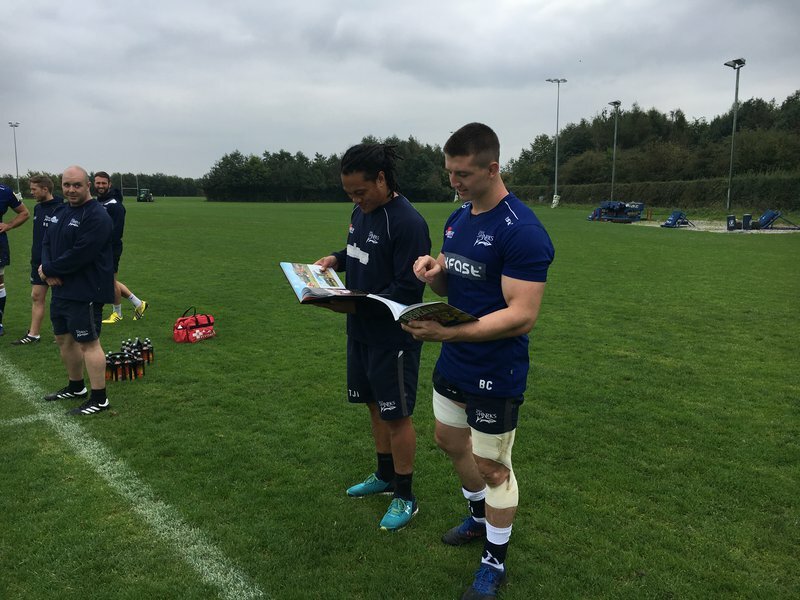 From sports teams including Sale Sharks Rugby Club and Manchester Giants Basketball team, to museum and gallery staff at Heaton Park and Manchester Art Gallery and even Balfour Beatty construction firm, many people were keen to help promote reading for enjoyment in the city. Find out more about Read Manchester.